It was convenient for the location. The room - although much smaller in reality than in the picture, had everything I needed incl a sink, it was okay for one night catching and early morning train. 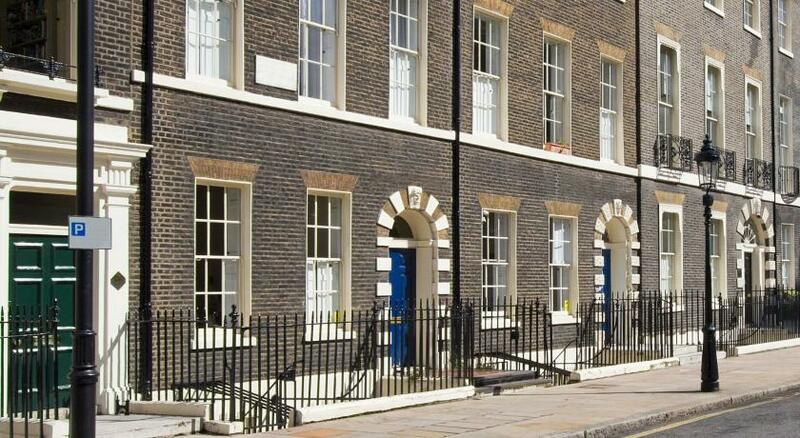 Perfect if you just need a clean and safe place for a sleepover close to Kings cross. Room was clean and also same could be said for the shared bathroom. The great location. Very central and convenient. Cozy, friendly counter staff. Love the shower room and toilets as they were modern, clean and in great working condition. Decor of hotel is modern and new. Staff very good carried our luggage to our room we did not realize there was no elevator we were on the top floor so it was a bit challenging. 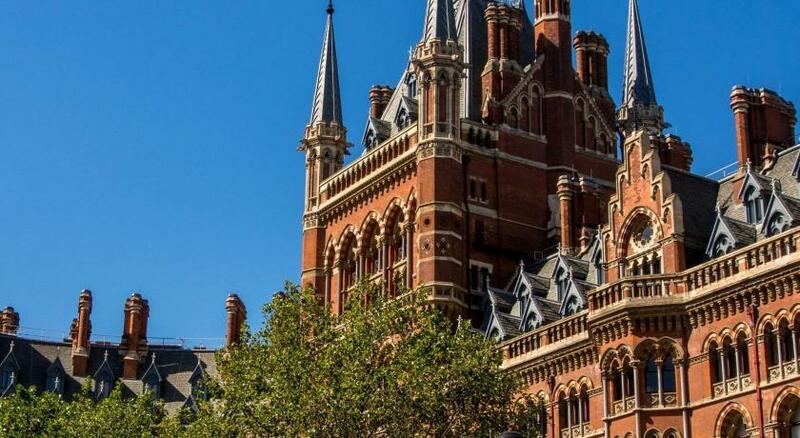 The courteous, friendly staff at this modest but convenient hotel near train stations and the British Museum made the stay especially peasant and memorable. Good spot for visitors wishing to see London and have excursions north. perfectly fine hotel for a night or two. clean. fast wifi. friendly staff. comfy bed. 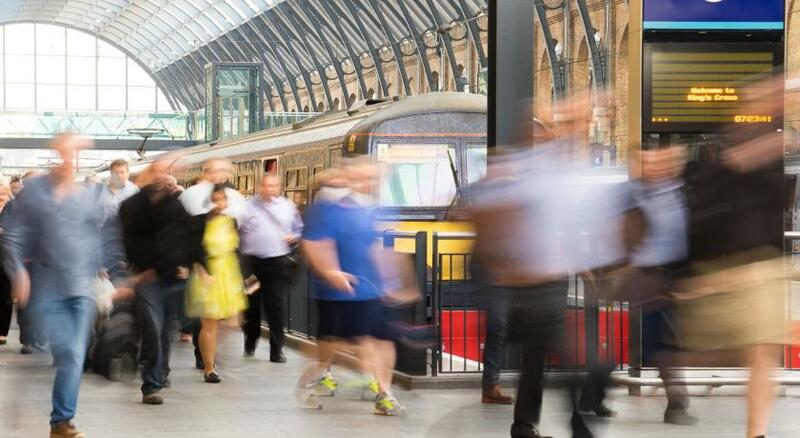 Convenient location just an easy walk to Kings Cross station and a variety of restaurants. Relatively low cost. Staff was happy to help. Princess Hotel This rating is a reflection of how the property compares to the industry standard when it comes to price, facilities and services available. It's based on a self-evaluation by the property. Use this rating to help choose your stay! Located right in the center of London, Princess Hotel offers rooms with TV and features free WiFi throughout, a 24-hour front desk and concierge service. 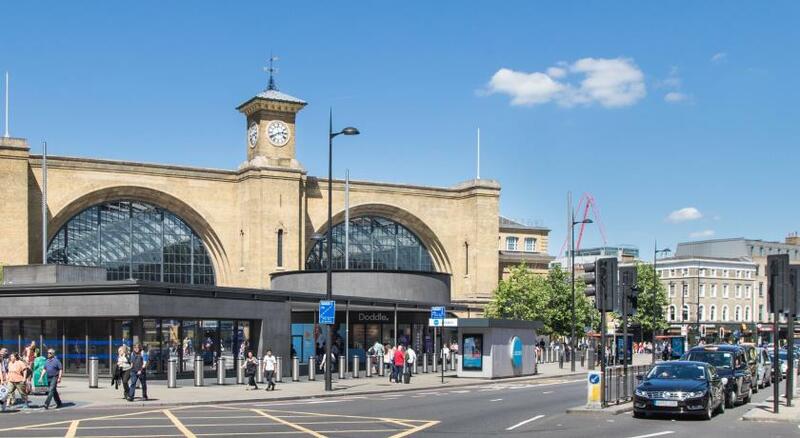 The property lies 650 feet from London Kings Cross and St Pancras Train Station, which offers regular national and international connections. Basic rooms with shared bathrooms or standard rooms with private bathrooms are available at the Princess Hotel. Flat-screen Freeview TVs are available in all rooms. Reception also offers a free printing service. There is a wide variety of cafés and restaurants serving British and world cuisine within a 10-minute walk from the hotel. Numerous pubs are also within walking distance. When would you like to stay at Princess Hotel? This one bedroom non-serviced apartment sleeps up to 4 people. 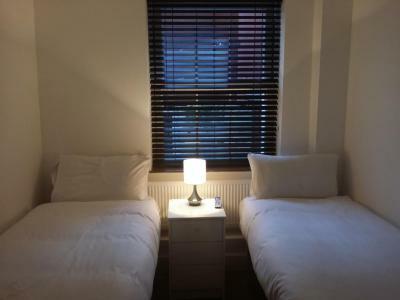 There is a double bed in the main bedroom and an extra double bed can be made available in the main living area. There is one bathroom, fully equipped kitchen and living room with LED television. 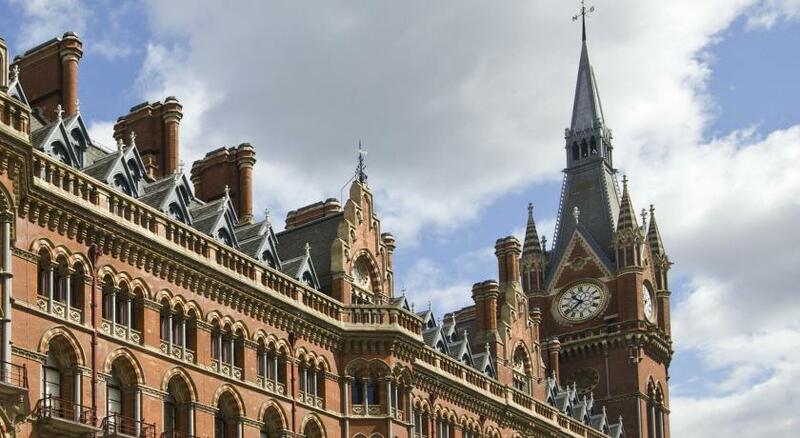 The apartment is 10-minute walk from Kings Cross St Pancras. Check in will proceed at the main reception where the receptionist will transport you across with your luggage. All of the apartments are strictly non-smoking. Free WiFi is available. The property is located far enough from the main street which means that during the evening you will not be able to tell you are in the center of such a busy city! House Rules Princess Hotel takes special requests – add in the next step! Princess Hotel accepts these cards and reserves the right to temporarily hold an amount prior to arrival. The cardholder must be present when making the payment during the stay. The property reserves the right to request alternative payment if the cardholder is not present. Please contact the property in advance if the card holder will not be present when settling payment in order to arrange an alternative payment method. Please inform Princess Hotel of your expected arrival time in advance. You can use the Special Requests box when booking, or contact the property directly using the contact details in your confirmation. Kind of my fault, but it would be nice if the fact that they have shared bathrooms/showers was more prominently displayed when booking. One of the shared bathrooms toilets was clogged but was fixed by the morning. 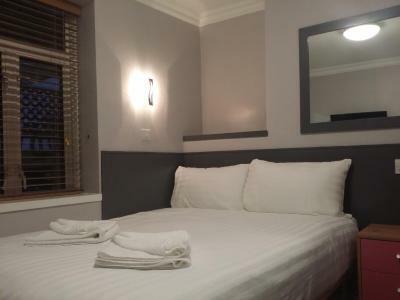 Staff were very polite, room was nice and clean. We were a group of 4 girls celebrating a birthday and so the location was great as it was so close to kings cross. Would recommend for groups. Not enough outlets in my room. No breakfast before my early departure. Ideal location, in a quiet street opposite St.Pancras station. Parking in front of the hotel. Reception called me before arrival to confirm my reservation. Was already aware that it would be shared shower rooms. Would have preferred our own, but on a budget and for the short amount of time we spent there it was fine. 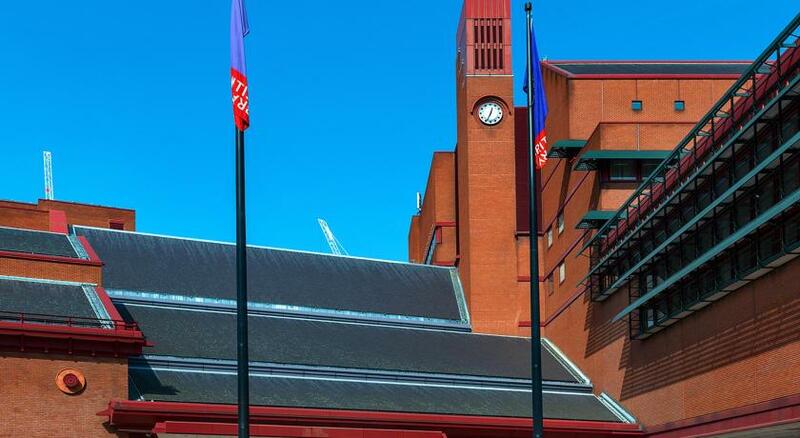 Super location for visiting London. Very convenient to tube/train/bus. Kids very happy with wifi in room. Simple, clean, good value for money. I spend one night there, after a few beers after work, so pretty much just checked in, slept and showered in my en-suite. The shower was quite loud and I could hear other residents when they used the shared toilet, not excessively loud, but there were people up and about at six. Can't give it top stars as it was such a short trip, however I can't fault the place either. Used tissues under the bed. Helpful friendly staff, brilliant location and large comfortable family room.